Mostly clear. Low 58F. 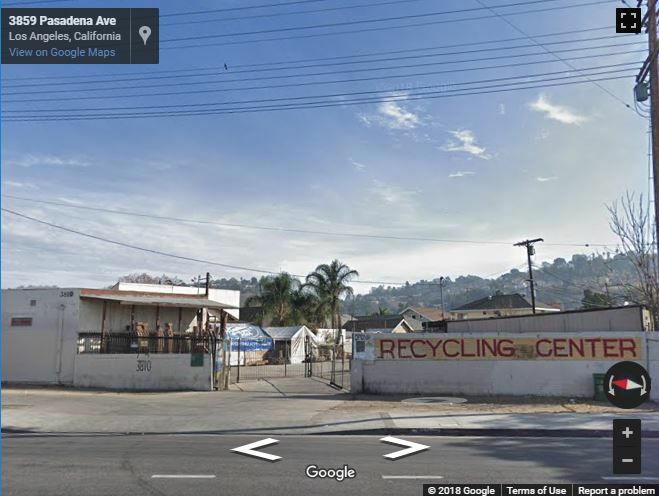 Winds SSE at 5 to 10 mph..
A developer has taken the first steps to build a 5-story, 100-unit condominium project on the site of what is now a recycling center just beyond the northern fringe of Cypress Park. The online Planning Department summary does not identify a developer but says the project at 3836 N. Figueroa St. would stretch for nearly a block and consist of five levels of housing over two levels of parking. The project would also include 14 “bi-level” commercial units as well as a communal kitchen, pool, roof deck and solar panels. The project at the junction of Figueroa and Pasadena Avenue still has a ways to go and would need city approval before it’s built. 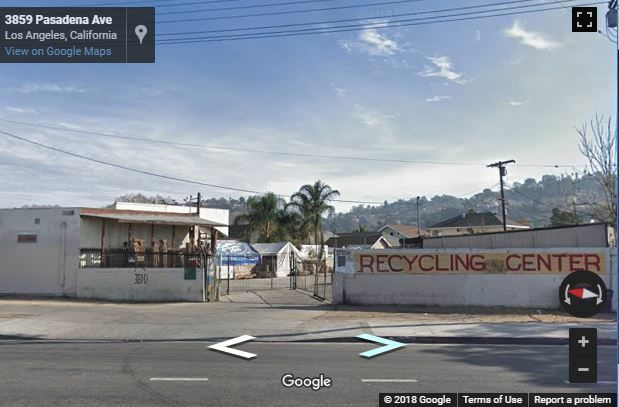 But if constructed, it would rank as among the largest condo projects in Northeast L.A.
A five-story building would certainly stand out in this area, which is referred to by some as Sycamore Grove. It’s a mix of older, primarily one- and two-story apartment buildings, storefronts and homes. The long-time Mexican-American restaurant La Abeja is located in a strip of storefronts one block south in Cypress Park. The hillsides neighborhoods of Mt. Washington are a short walk away. The developer wants to take advantage of incentives to build more housing because it’s located on major bus lines, according to the Planning Department filing. It would also be about 3 blocks away from the Heritage Square Gold Line Station. Public hearings will have to be held to review the special requests being made by the developer.